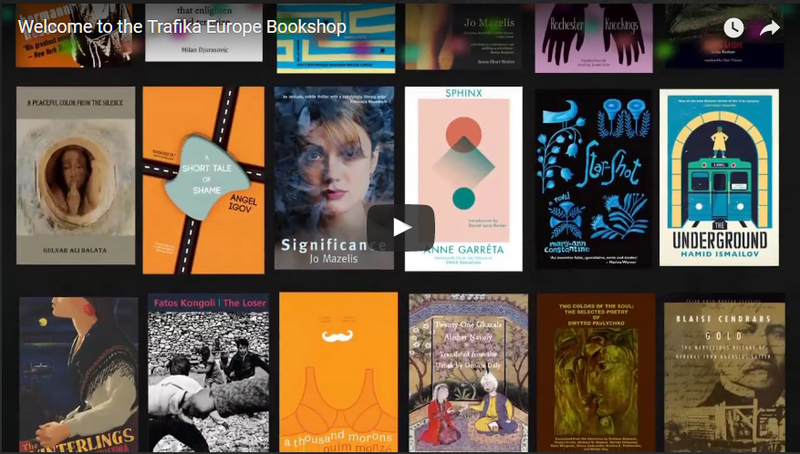 Fatos Kongoli is one of the most forceful and convincing of contemporary Albanian novelists, and The Loser is a moving portrayal of the suppression not just of art by a controlled press and other repressive state mechanisms, but of a whole people denied the freedom to express themselves individually, to circulate and discuss ideas about ways of living and thinking. 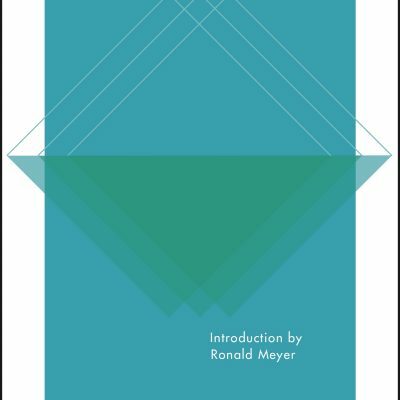 In short it is about the denial of the right to freedom of an entire population and the kind of personal despair such despotism can produce. 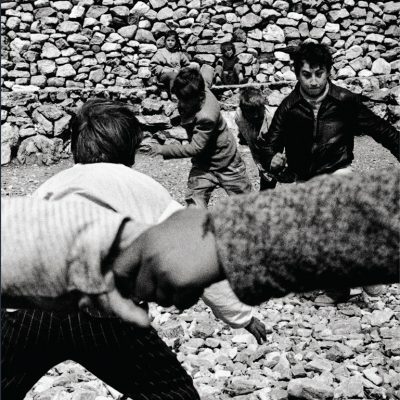 And yet The Loser is also a moving novel of love and loss. 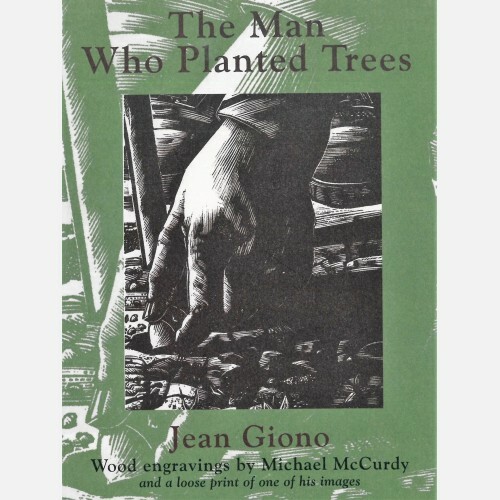 The classic and best-selling eco-parable. A rumor spreads through Dagestan’s capital city, Makhachkala: the Russian government is building a wall to close off its Caucasus republics from the rest of the country. Ethnic and religious tensions mount—no one is spared from the consequences. But like a vision in the midst of this nightmare, the image of a “Mountain of Celebrations” appears, a refuge for all those who are tired of the intolerance and violence. 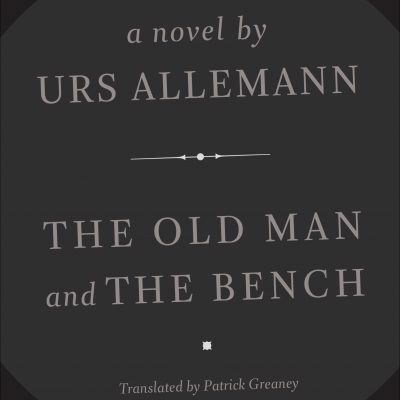 According to his contract, the old man has five months to sit on his bench and reminisce about his childhood, but all that comes out are curious stories–about leprous dominos, amorous concrete towers, chaste call girls, and more. 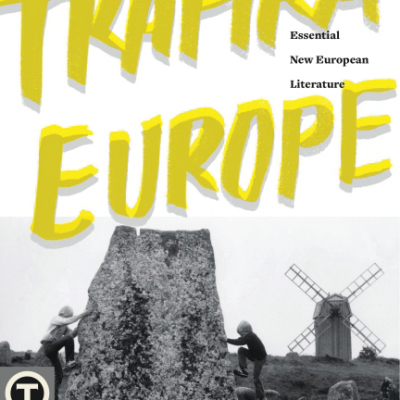 Using the myth of the Minotaur as its organizing image, the narrator of Gospodinov’s long-awaited novel constructs a labyrinth of stories about his family, jumping from era to era and viewpoint to viewpoint, exploring the mindset and trappings of Eastern Europeans. 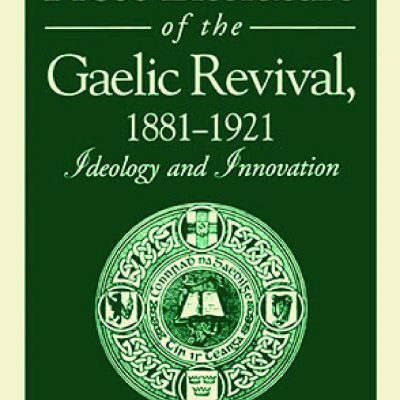 Presents the lively debates within the language movement known as the Gaelic revival in their full complexity, citing documents such as editorials, columns, speeches, letters, and literary works that were influential at the time but all too often have been published only in Irish or have been difficult to access. 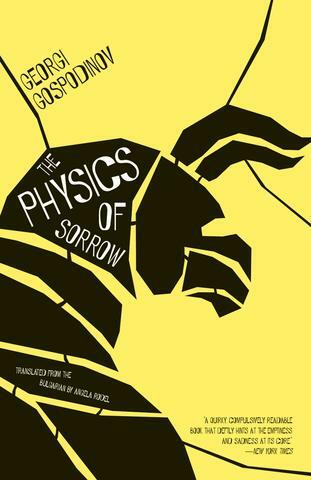 “I am Moscow’s underground son, the result of one too many nights on the town.” So declares Mbobo, the unforgettable twelve-year-old narrator of this captivating novel by exiled Uzbek author and BBC journalist Hamid Ismailov. 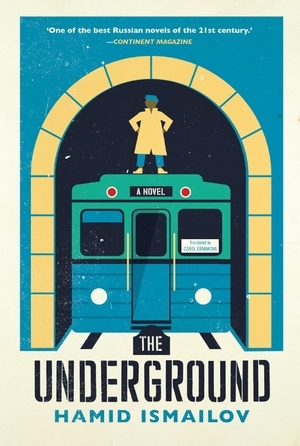 Born to a Siberian woman and an African athlete competing in the 1980 Moscow Olympics, Mbobo spends his days navigating the subterranean arteries of the Metro and the challenges of being a fatherless, mixed-race boy in the precarious days of the collapse of the Soviet Union. 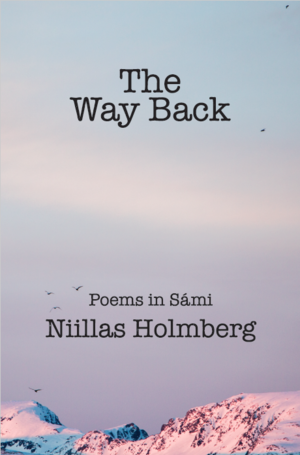 This book of poems written originally in Sámi, a language spoken by about 20,000 people in Finland, Norway, and Sweden, explores connections between Buddhist philosophy and Sámi philosophy. Galicia, Spain’s northwest region, in the 1950s. After a childhood in exile, two sisters return to their grandfather’s cottage for the first time since his shocking murder during the civil war. 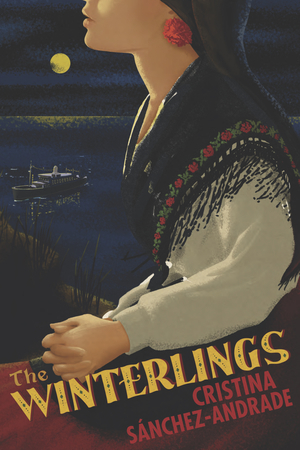 Enchanting as a spell, The Winterlings blends Spanish oral tradition, Latin American magic realism, and the American gothic fiction of Flannery O’Connor and Shirley Jackson into an intoxicating story of romance, violent history, and the mysterious forces that move us.